This project was funded on 28 Jul 2016! 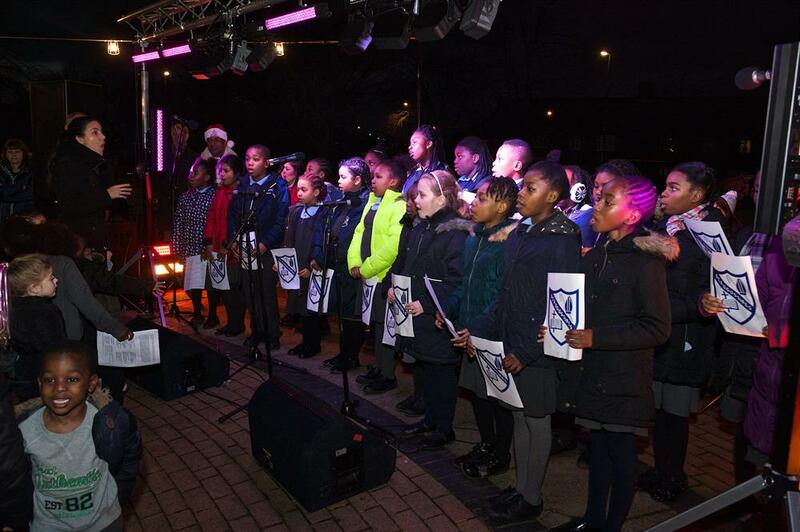 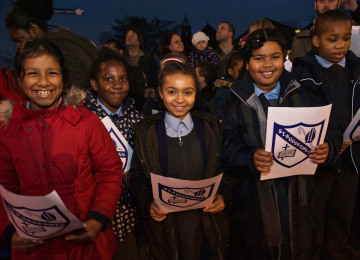 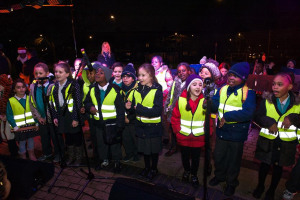 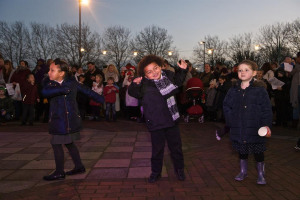 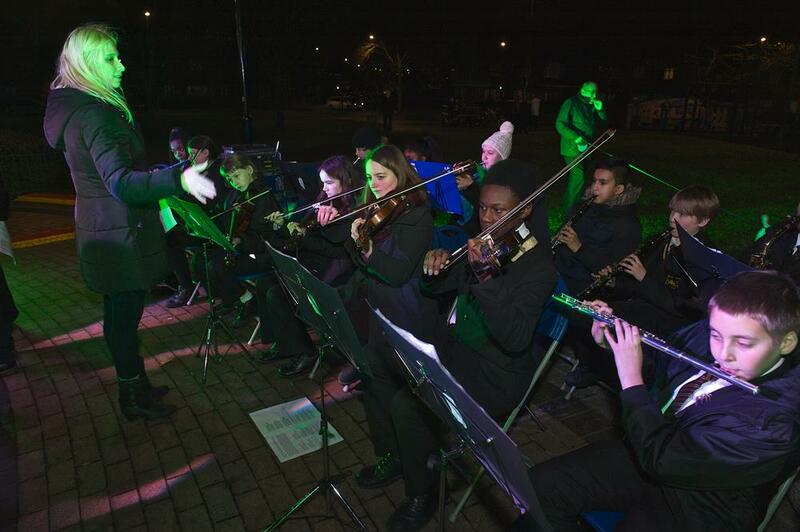 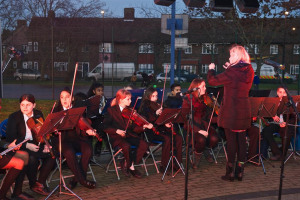 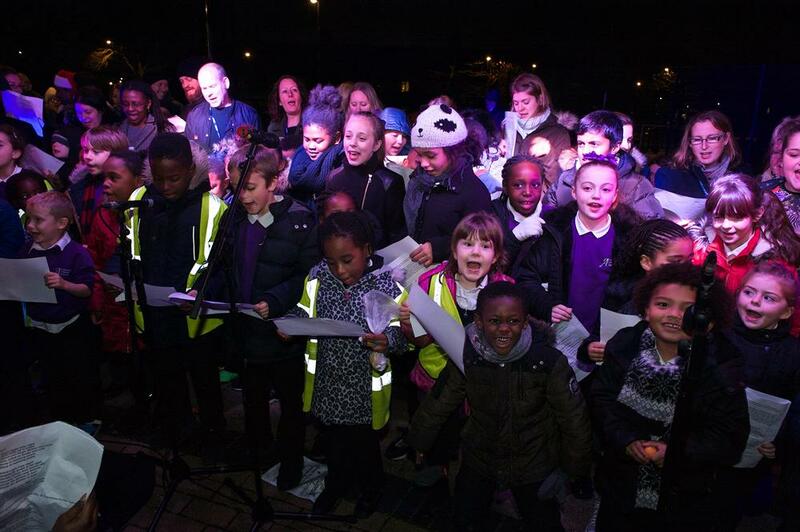 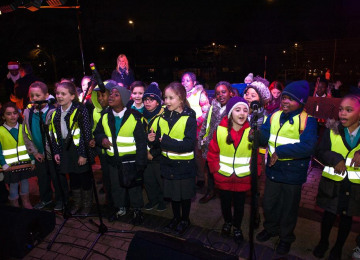 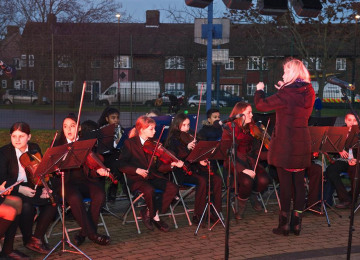 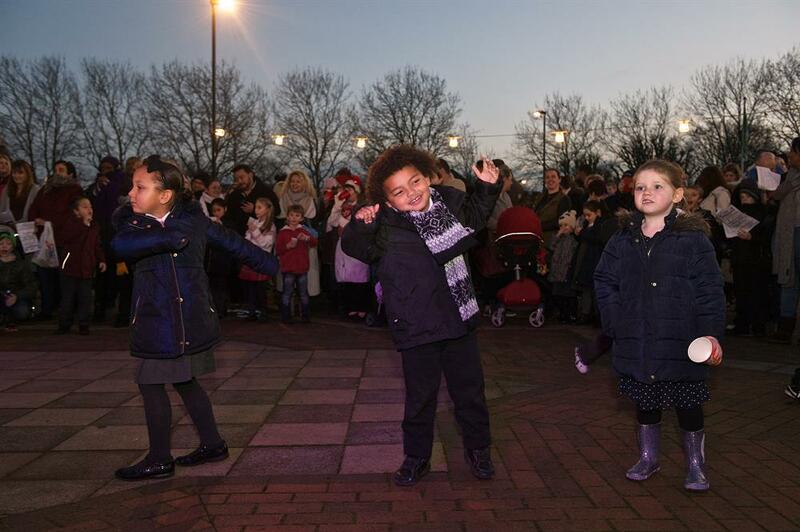 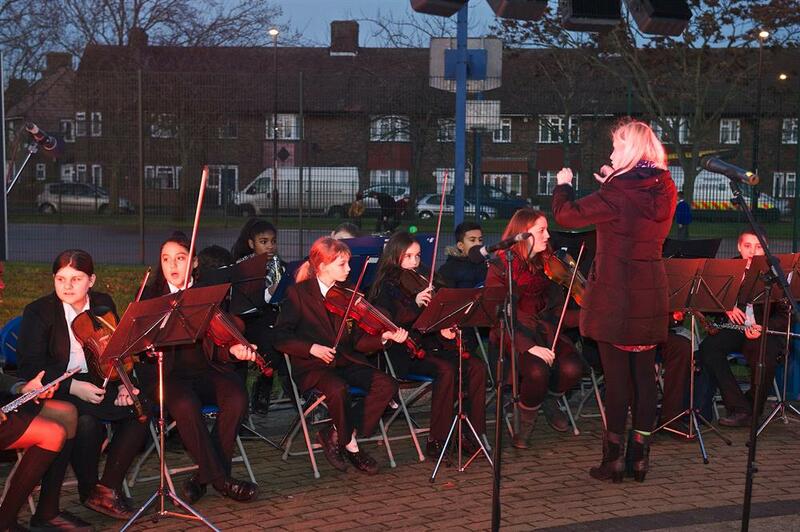 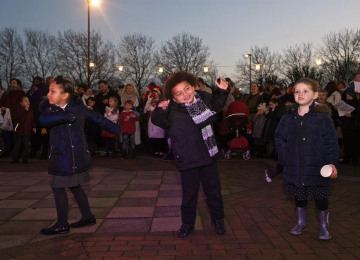 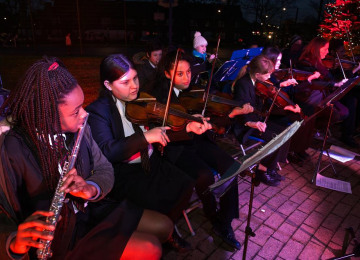 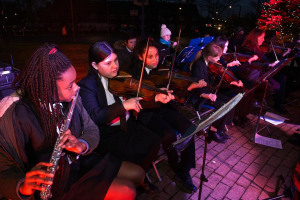 The Carols on the Green event has successfully run for 12 years, involving four primary schools, Sedgehill School Band and many local community groups and supporters. ‎It's an occasion for the community to join in celebration of the festive season of joy, peace and goodwill. 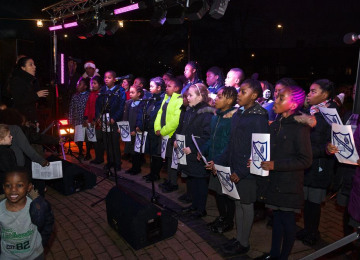 This year we need your support so that the concert can be sung in the light of our own Christmas tree and lights, which will be turned on by a community champion and the Mayor of Lewisham. 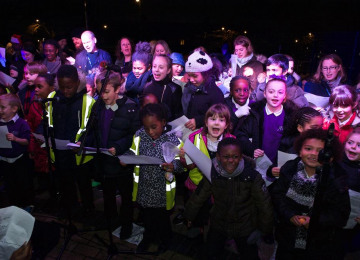 It's inspiring to see so many members of the community coming together to sing for love and harmony in Bellingham; from school children and parents of all faiths and backgrounds, to the police and cadets SNT representatives. 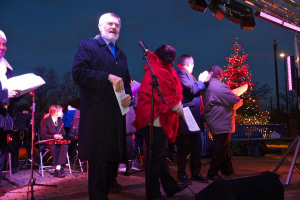 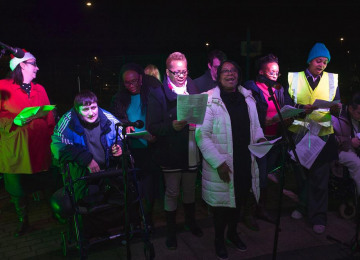 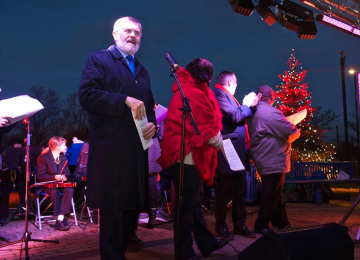 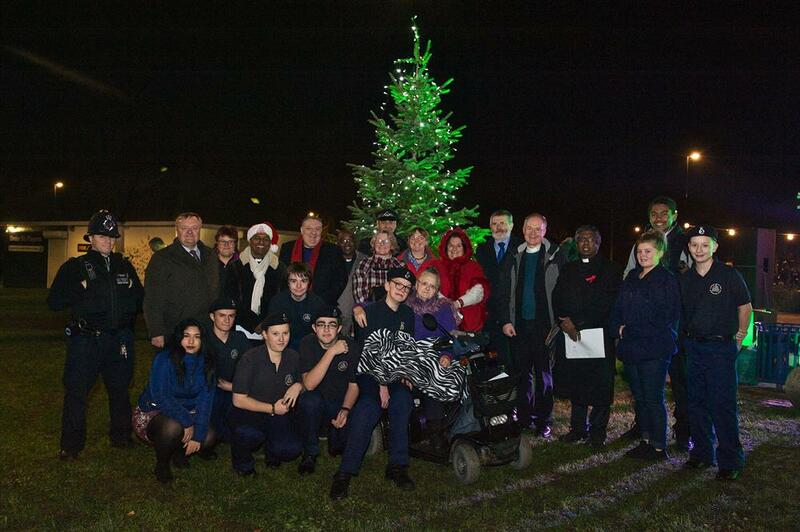 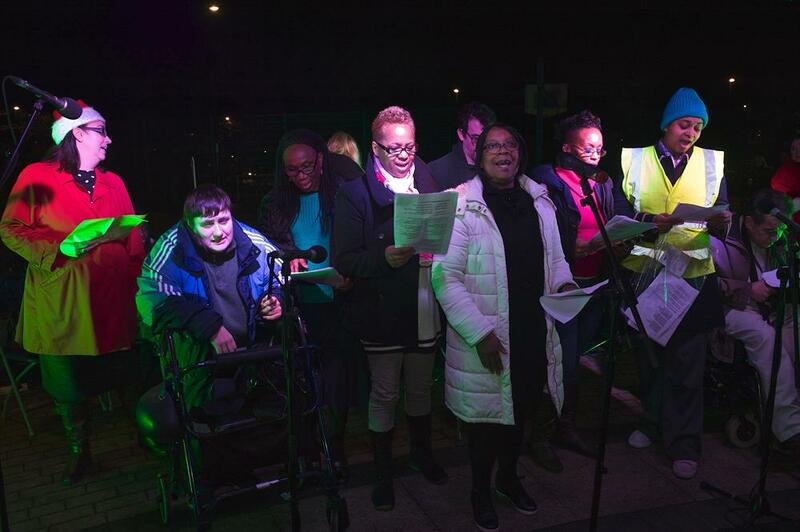 This year the Lewisham Disability Coalition sang "Joy to the World", which I feel sums up the ethos of the event. 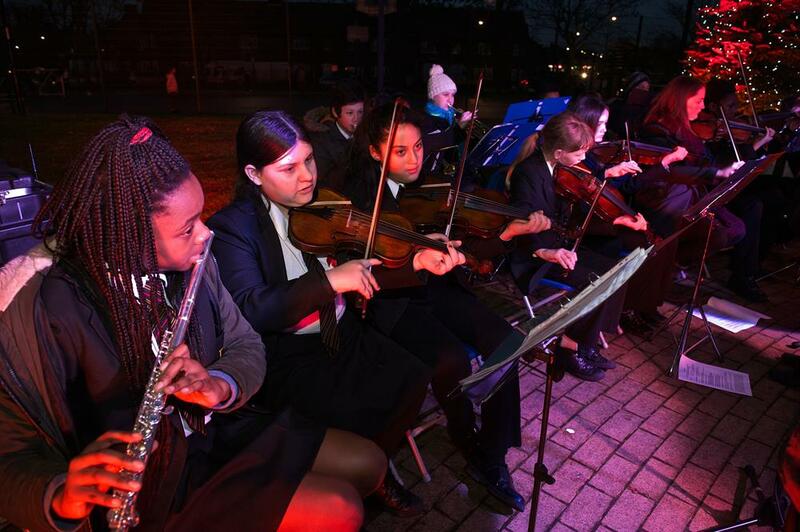 Help us to make this a magical event that not only showcases the musical talent of Bellingham school children, but that also inspires community cohesion and respect of diversity. 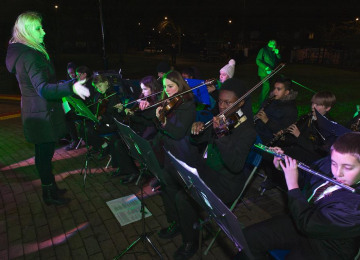 The project will provide a large public platform for the talents of our youngsters in the area as well as enriching the lives of those who live in the community. It will bring together all sections of the community and provides full disability access. 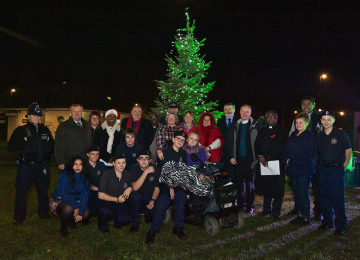 It will include the local Safer Neighbourhood Team members (SNT) Scounts, Police Cadets, local businesses and a number of community partners. 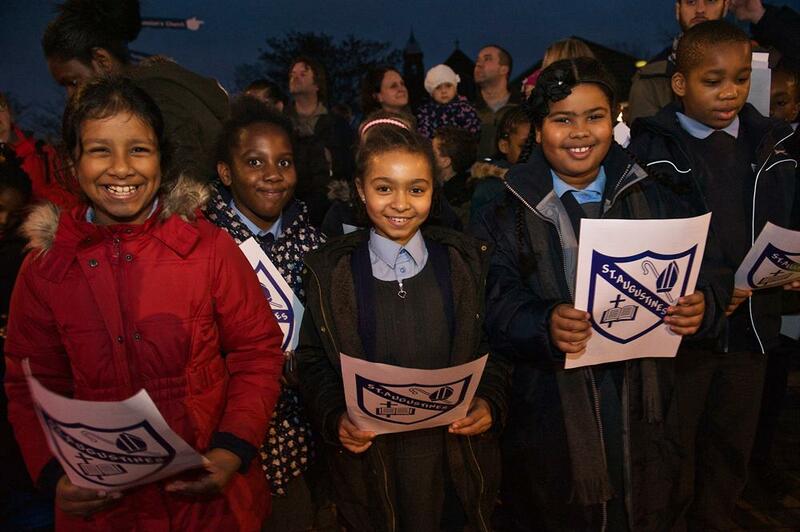 At the heart of the event is the hundred or so youngsters who will take part. Yes there will be the Mayor of Lewisham, ward counsellors church leaders and the local MP present, but the focus is very much on Community cohesion. 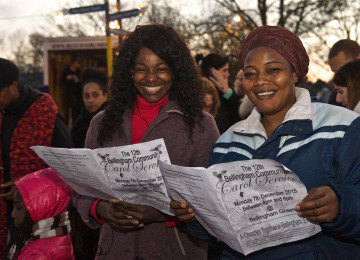 Project Delivery Manager: Christ Church URC The Project Delivery Manager takes legal responsibility for receiving and spending the funds raised and ensuring the project is delivered. 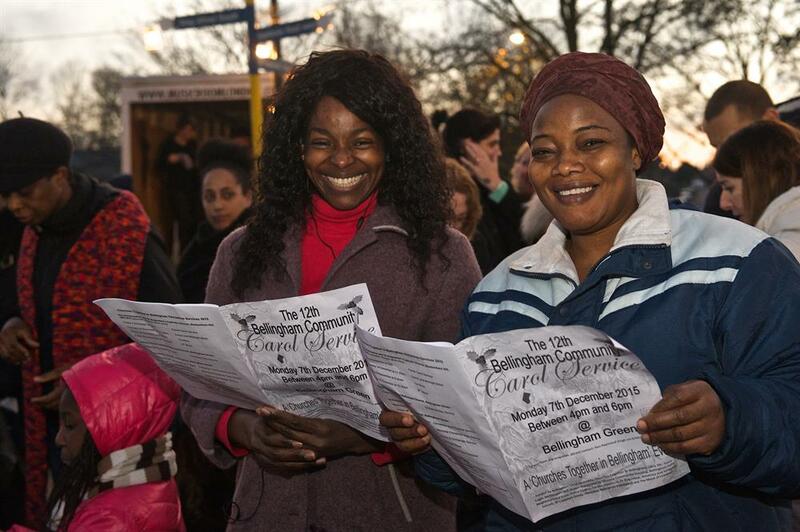 Contractor: Christ Church URC The team responsible for building or installing the project.